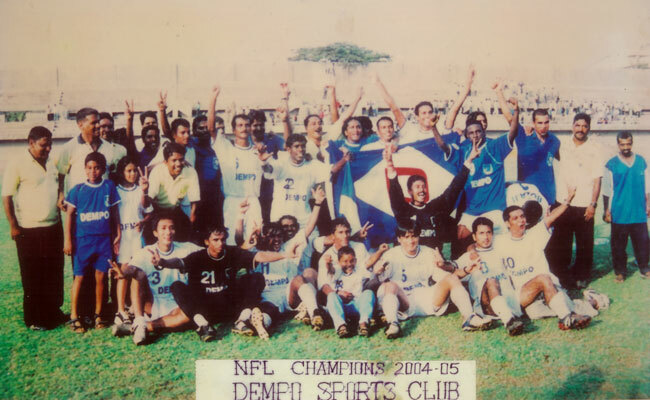 Now in its fifth decade, Dempo Sports Club’s football side is lauded, loved and respected, all in equal measure. 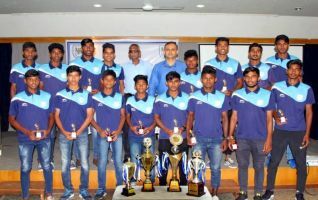 The team has kept the focus on the world’s most popular sport in India by sheer grit and excellence, all the while inspired by the spirit of sportsmanship. 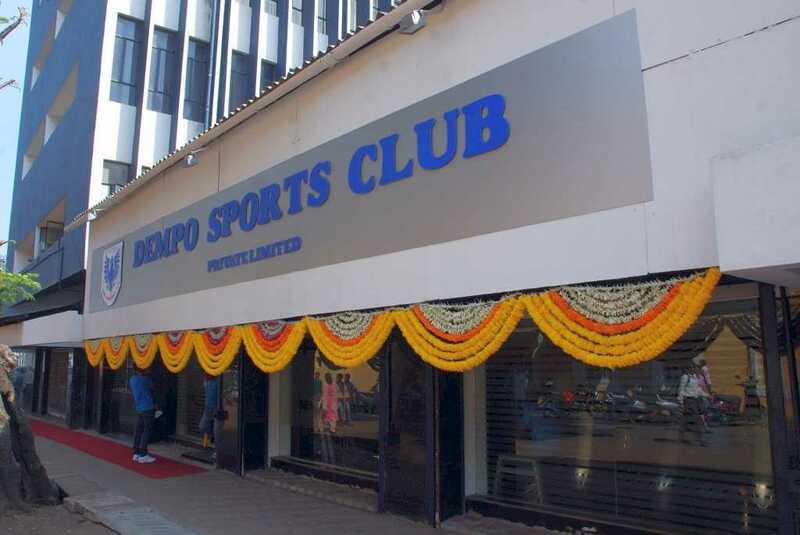 Dempo Sports Club has won umpteen awards and trophies in the course of its existence most notable of which is being crowned the champions of India’s topmost football tournament, the prestigious I- League a record 5 times. 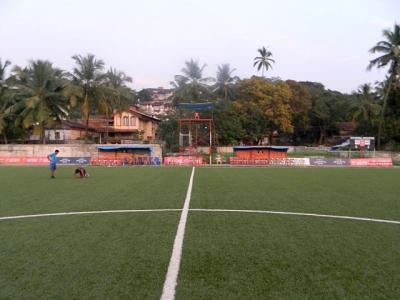 Dempo Sports Club began as Bicholim Football Club which was a top Goan First Division League side in the 1960s. 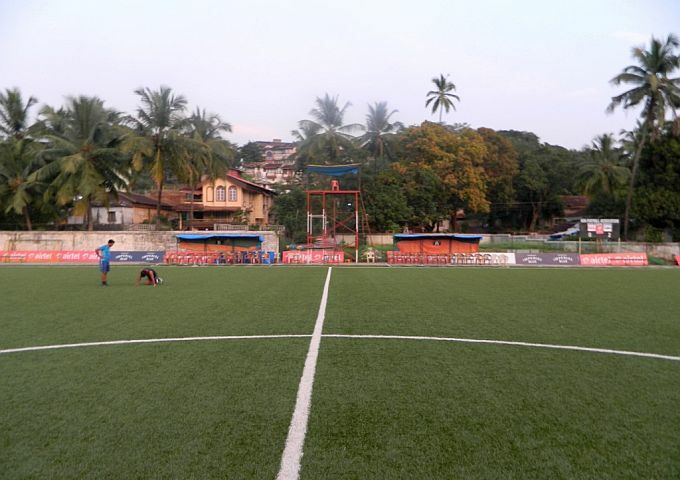 Football fans still recall the side as one of the most talented clubs of India. 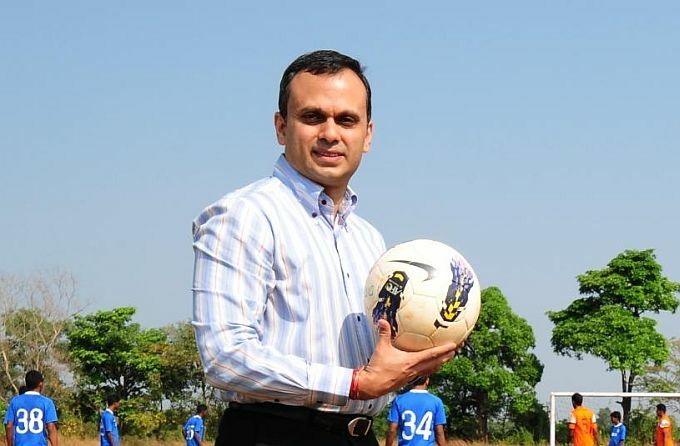 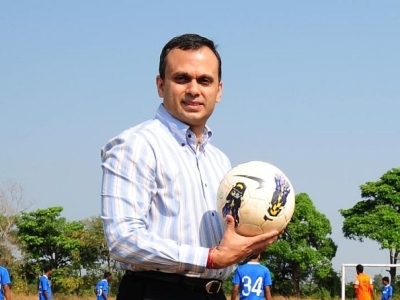 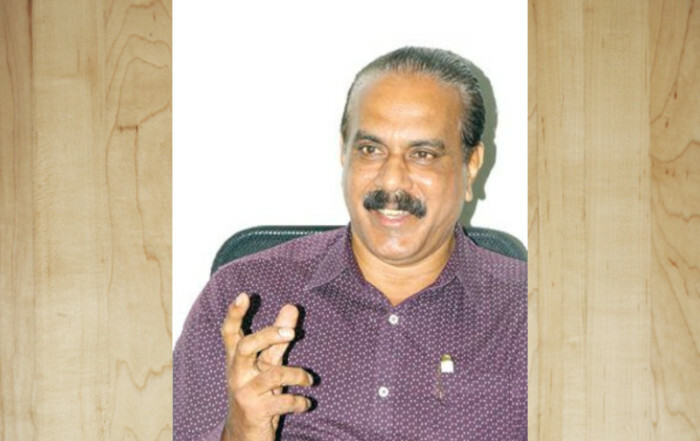 The Club rocketed to fame when Founder Chairman the late Vasantrao Dempo, patronised it, continuing its winning ways under the succeeding chairman, the late Vasudeva V Dempo. 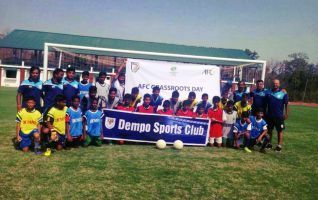 As part of its tradition to foster Indian soccer talent at the grassroots the Club runs Youth Development Programmes for boys at various age groups – under 15, under 17, and under 19 – in the basics of the game. 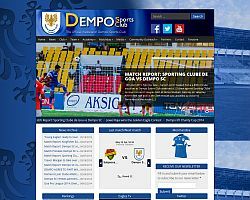 Dempo Sports Club has a pan-Asian presence, as well. 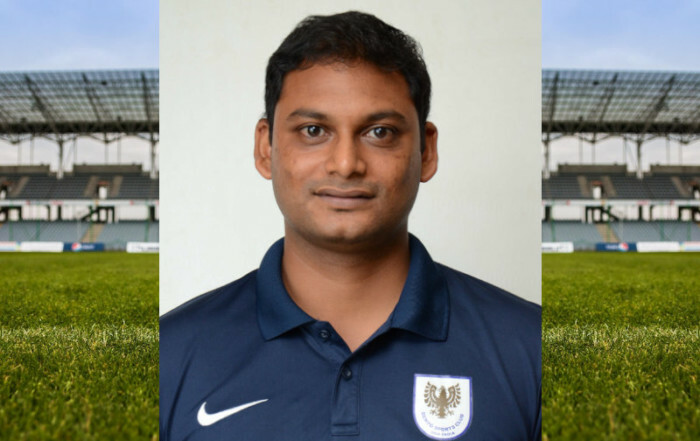 The side made a spirited, impressive showing each at the Asian Football Confederation’s Champions League / the AFC Cup events in the years 2005, 2006, 2008 and 2009, even reaching the semi-finals in 2008.